After months of construction, 24 North and our sister hotel The Gates are thrilled to open the Sunset Green Lawn, with Rams Head Group presenting Michael McDonald live, scheduled for Feb. 28. 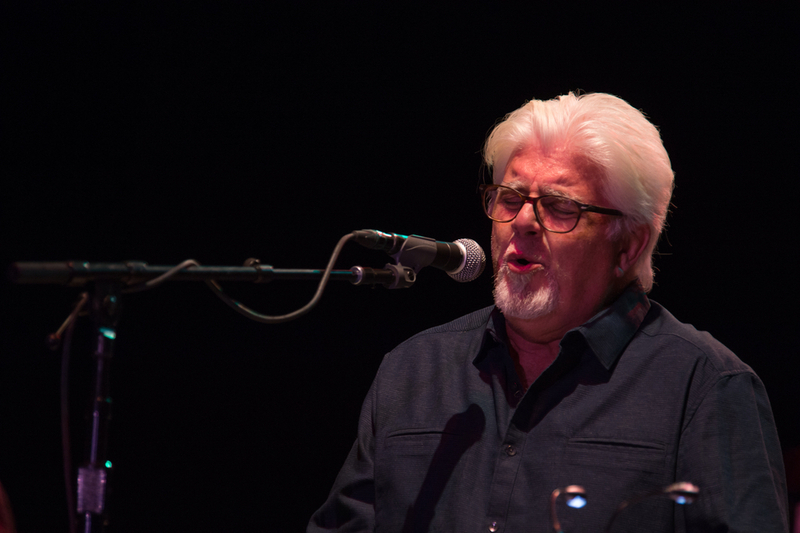 Five-time Grammy winner, keyboardist, singer, songwriter and record producer, McDonald has played integral parts in both Steeley Dan and The Doobie Brothers. He’s recognized for his smooth singing voice and collaborative work with many musicians and artists, including Patti Labelle and Grizzly Bear. McDonald is now on a mega tour with his album Wide Open, which is his first completely original release in almost 17 years. The 12 new songs were produced by McDonald and drummer Shannon Forrest of the popular band Toto. 24 North is pleased to play host for the live concert to be held in the Sunset Green Event Lawn, which officially opens December 30. The space was created to host large-scale events with a capacity of nearly 1,200. 24 North looks forward to hosting family reunions, weddings and more in this open-air space in the coming months. Tickets start at 79.50. Order tickets here. Doors open at 6:30, show starts at 8. For more info, check out our Facebook page.